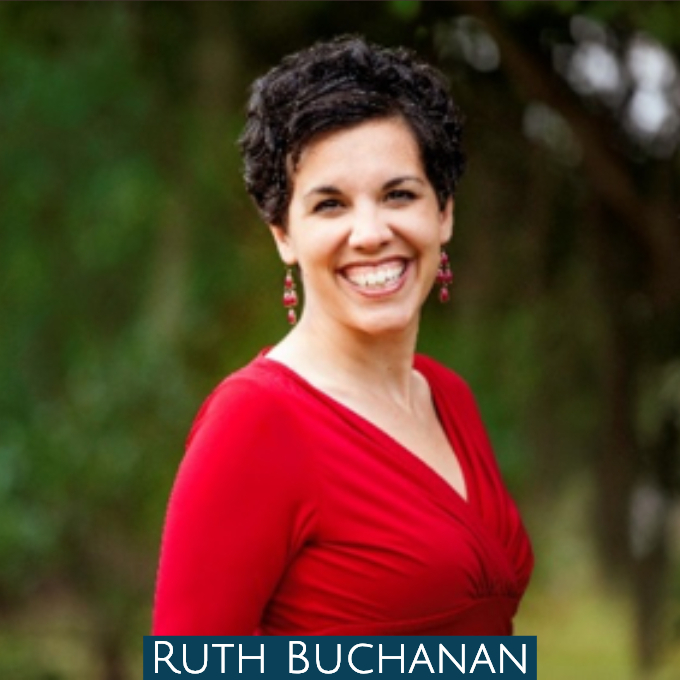 Ruth Buchanan is a Christian freelance writer who holds degrees in ministry and theology. She writes fiction, non-fiction, plays, and sacred scripts. She’s an eager reader, an enthusiastic traveler, and the world’s most reluctant runner. Ruth loves Jesus, family, church, friends, and coffee. She lives and works in South Florida. You can learn more about her and her books by visiting RuthBuchananAuthor.com. Feel free to connect with her on Instagram, Twitter, or her blog. Her books may be found on Amazon.